APW Quarter Market, like its name suggests, will be a quarterly market held 4 times a year, with its inaugural one happening from March 30-31, 2019. While they have hosted pre-loved vendors in the past, this is their first time organising a market fully supporting homegrown entrepreneurs. 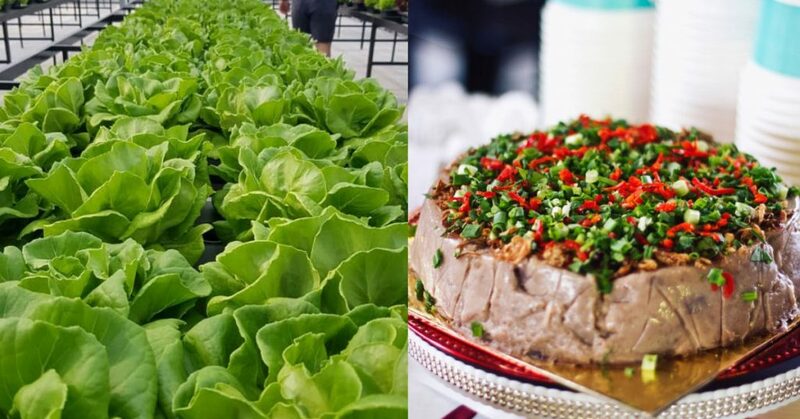 Some of the highlights for the 2-day market include a lettuce maze, an open mic session and a spicy ramen eating competition. The lettuce maze, a.k.a. 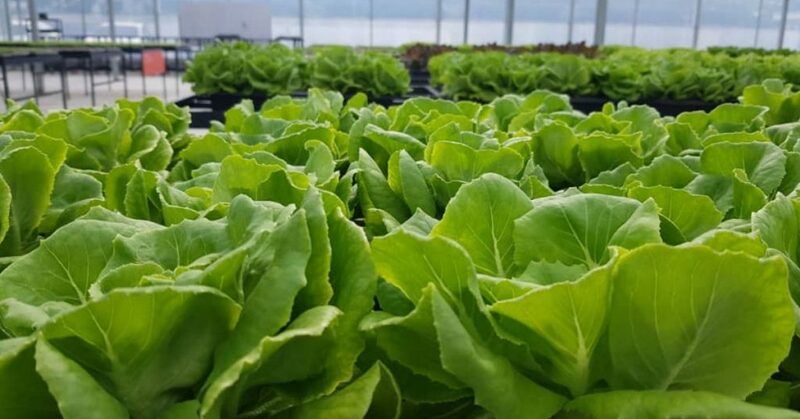 Lettuce Land is the first of its kind in Malaysia and will feature 25,600 lettuce heads in total! 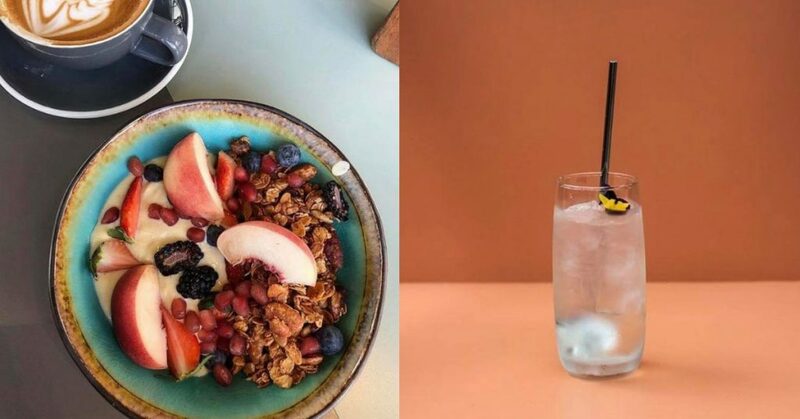 APW Bangsar has collaborated with Cultiveat, an urban farm, to form a maze in KL which you can technically take a bite out of. It’s also designed to be both Insta-friendly and quirky at the same time. Daniel Adams of APW shared with DiscoverKL that this maze will fill up an entire space at the bazaar and we anticipate it looking like something right out of Alice In Wonderland! Update: Daniel has since informed us that guests can also obtain these lettuce heads for free. All you’ll have to do is follow Cultiveat on Instagram to score 1 lettuce head OR purchase any item (no minimum amount) at any one of the restaurants at the bazaar to receive 3 lettuce heads for free. Alternatively, complete an offline survey about Cultiveat to receive 3 complimentary lettuce heads! Besides that, there will also be an open mic session on Saturday, March 30, from 12-2pm and 5-7pm. 16 acts in total will be performing during the separate 2-hour sessions and we were told that some of the acts are more experienced singers, while others are merely undiscovered performers looking to showcase some of their original works. Either way, it will be a treat, especially for those who enjoy open mic sessions. Meanwhile, those with stomachs of steel can look forward to a spicy ramen eating competition. Eat 3 bowls of Samyang 2x Spicy noodles and be the first to finish. The winner walks away with a cash prize of RM200. The Spicy Ramen Eating competition will be held on Sunday, March 31, from 5.30pm onwards. 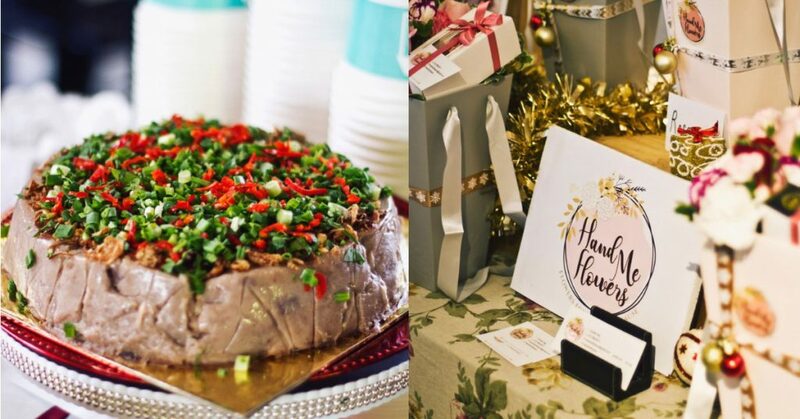 The confirmed participating vendors at the APW Quarter Market range from stores selling beautiful handmade artisan soaps to traditional batik garments. Pantun Pins, for their quirky pins and labels. Folio Bangsar, for their cocktails and Unami Bomb. Oh Daily Dessert, for their cream puffs and donuts. Pies Unlimited, for their black pepper steak pies. Baked KL, for their Brown Cow Brownies.